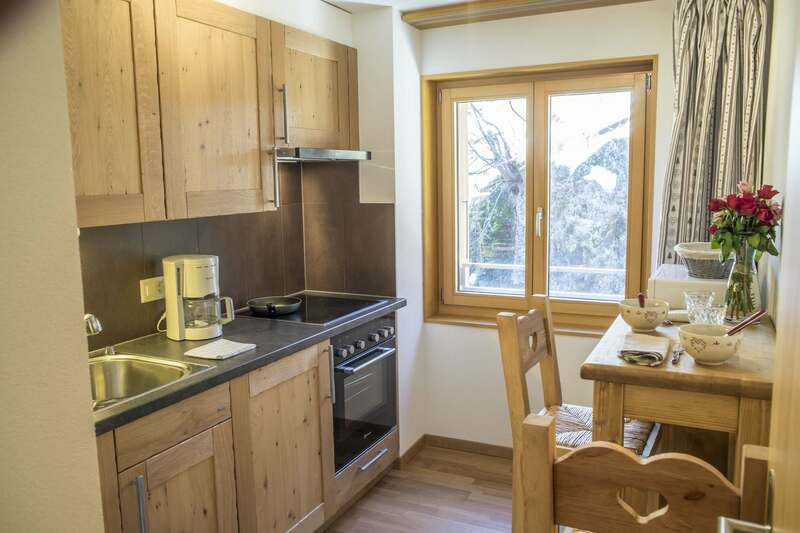 Diablerets Real Estate offers residences located in the Diablerets ski resort. To rent or to purchase, these apartments offer top quality fittings and are guaranteed to please you! 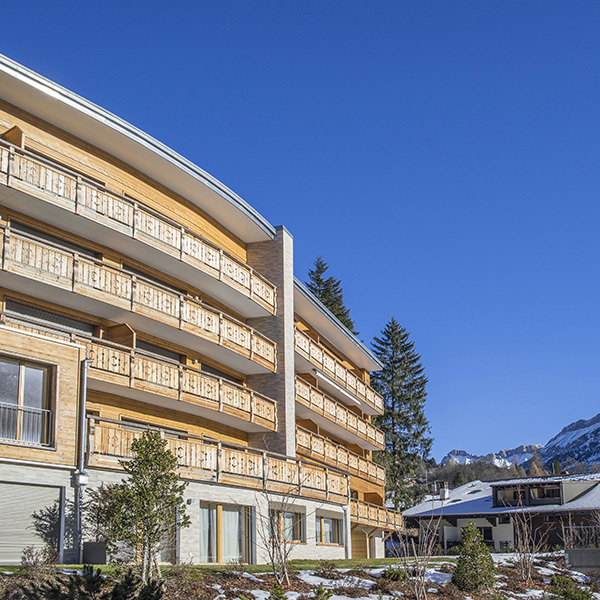 Our rental apartments are waiting you for the winter! 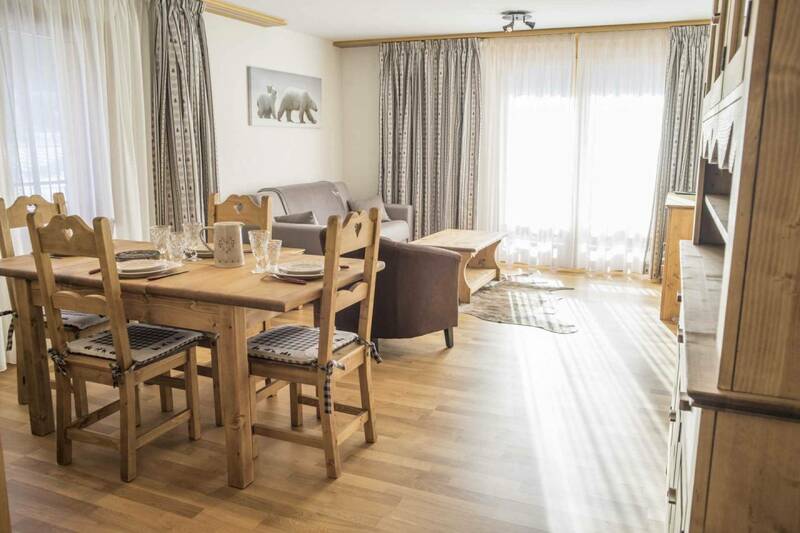 Enjoy modern and fully equipped apartments in the Ermitage Residences for a great holiday in Les Diablerets. 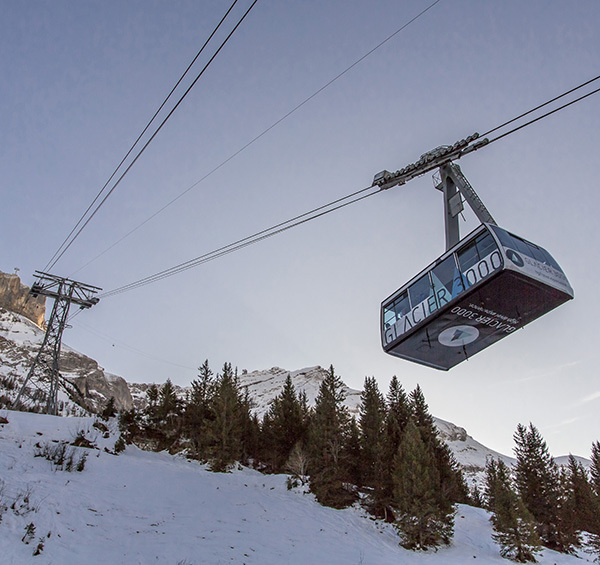 Contact Cécile, of Diablerets Home Services, at +41 79 417 20 97.